Latent semantic indexing has been discussed at length over the past few years and with synonyms being seen clearly in search results it is evident that search will continue to move away from the ‘cave man query’ to a more sophisticated understanding of the search intent behind the query. There is gold in these hills. 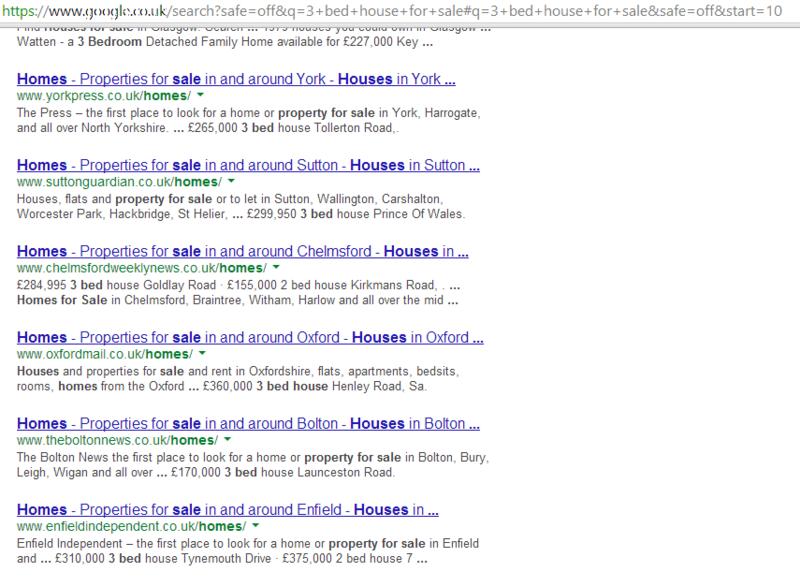 A great deal can be learned from the suggestions given by Google in response to a query. 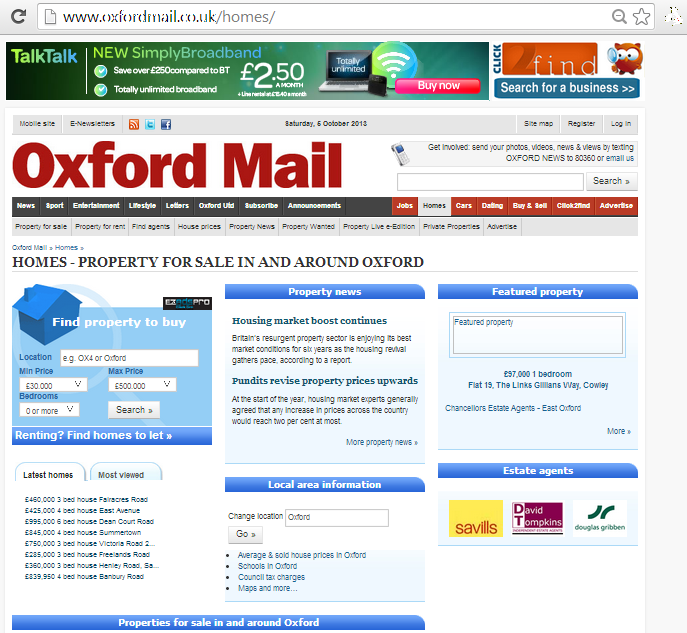 These suggestions provide real clues to indexation, classification and Google’s understanding of content, semantic relationships and search behaviour. 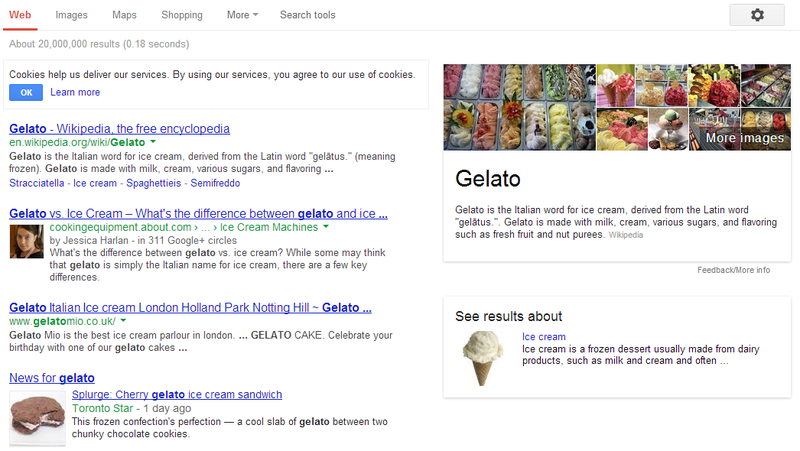 For this example, I have chosen ‘gelato’ – yum! Google is trying harder than ever to understand the nature of the query whenever you search, and cynically, to keep you on Google until they have helped you tailor the query to perfection. 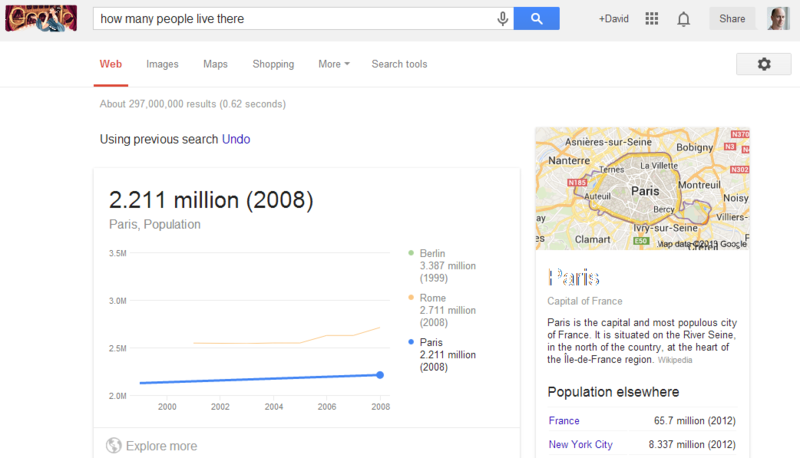 Google suggest gives clues to the most often searched queries, or content available on the web. Related terms reflect those keywords Google most often sees – closely related terms in form and sequence and help us gain a deeper understanding of intent and information being sought. 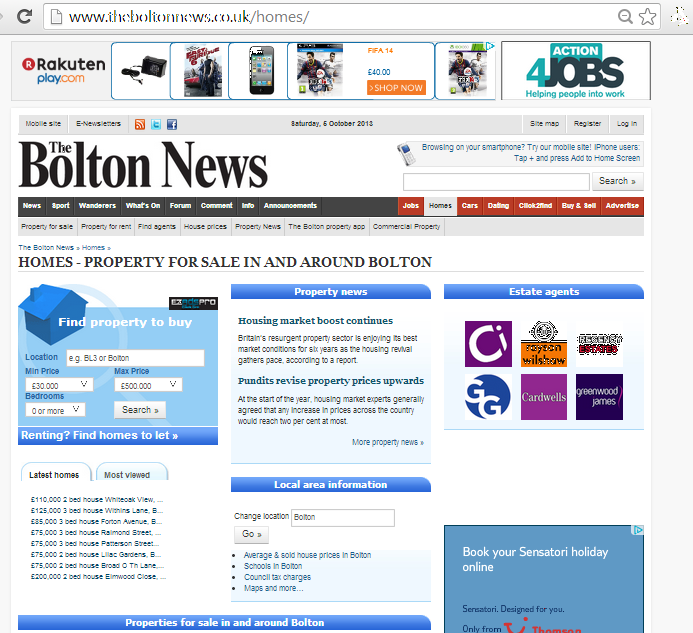 Correct spellings give rise to ‘alternative’ search suggestions. 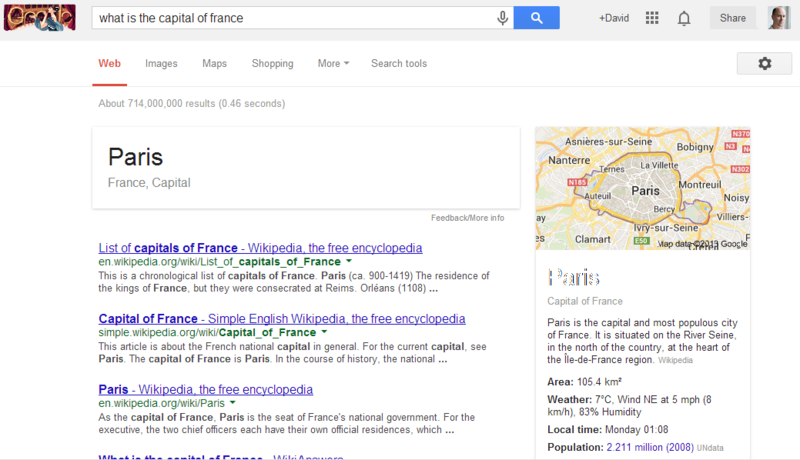 The alternatives from Google demonstrate a deeper understanding of the meaning of the search term. 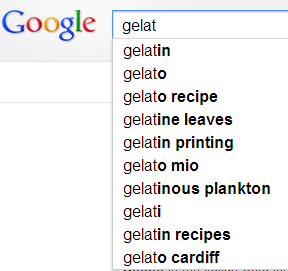 So, ‘flying a gelato’ is a reasonable query, but try to fly one in space and that’s just too crazy. These results are often fascinating, the search term suggestions made here are often wildly different from the original query too. e.g. 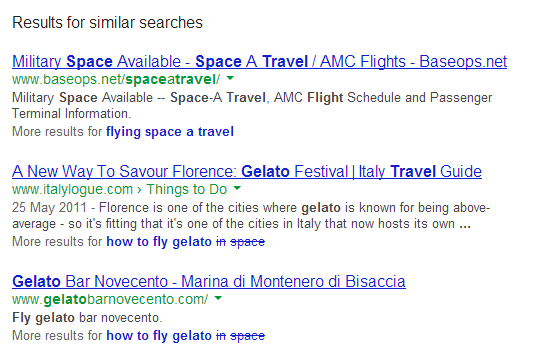 my original query did not include the term ‘travel’, yet Google sees a strong association with the original query ‘how to fly gelato in space’ and the subsequent suggestion: ‘flying space a travel’. 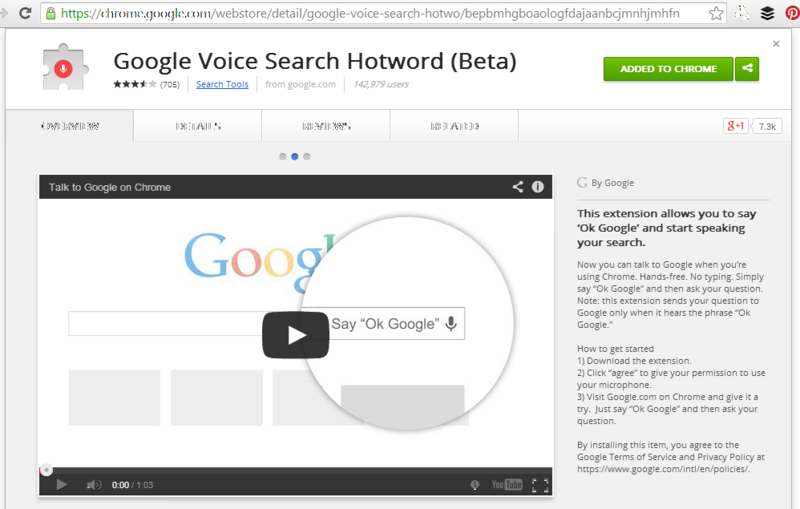 Interesting leap for search kind.